It’s a sad but true fact of life: Thin hair falls flat. Even armed with the best volumizing products and root-lifting hacks, thin hair doesn’t stand a chance against the ultimate enemy: time. At least that’s the unfortunate truth we’ve come to accept. But like all thin-haired girls, the quest for lasting volume is one we’ll never give up. Which is why our medicine cabinets are lined with volumizing mousses and thickening sprays. It’s also why our ears perk up when we hear an expert dishing out some sage volume wisdom. Éprouvage global stylist Sam Lavella has some of that volume-sustaining wisdom—scroll through to find out how you can get your hair to stay full all day long! It turns out it’s not the technique but the tools that make the biggest difference for long-lasting volume. 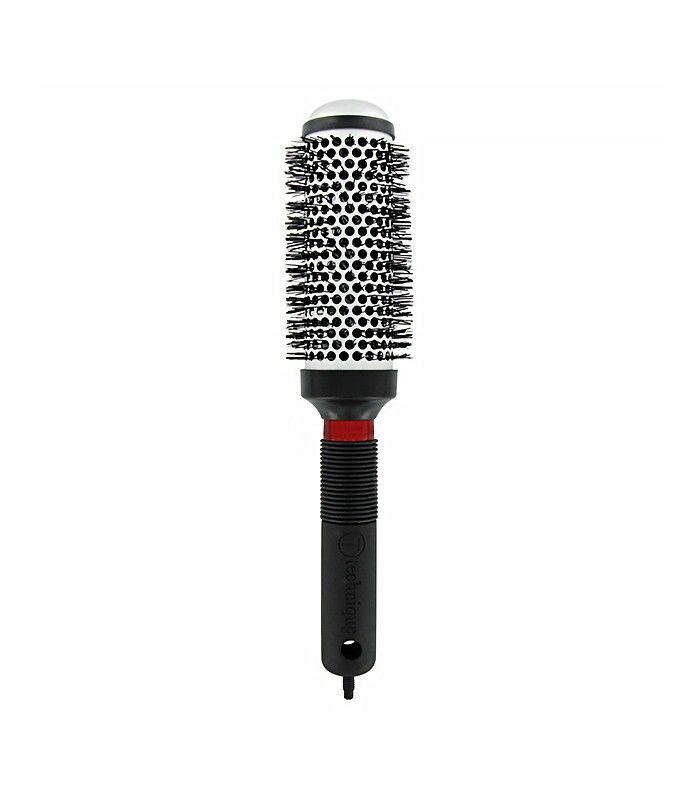 “When styling fine, thin hair, the proper brush selection is everything,” Lavella says. 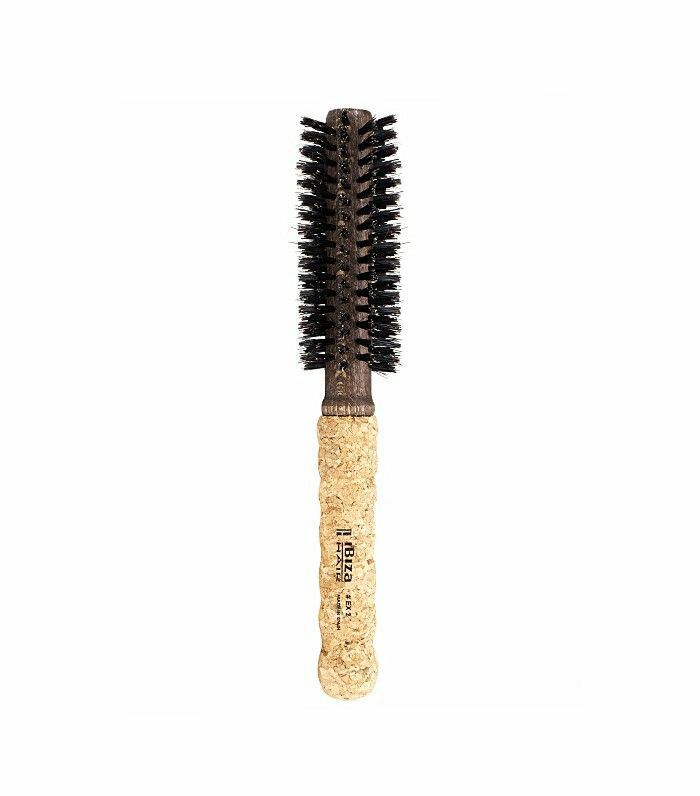 “In order to create volume and lift in the hair, smaller round brushes actually work better then large ones.” Despite the promise of smooth, bouncy strands that accompanies those larger round brushes, Lavella says they don’t deliver for fine-haired women. You actually need to use a much smaller brush (and use it in smaller sections) to create maximum fullness. How much smaller? Lavella recommends under two inches in diameter. 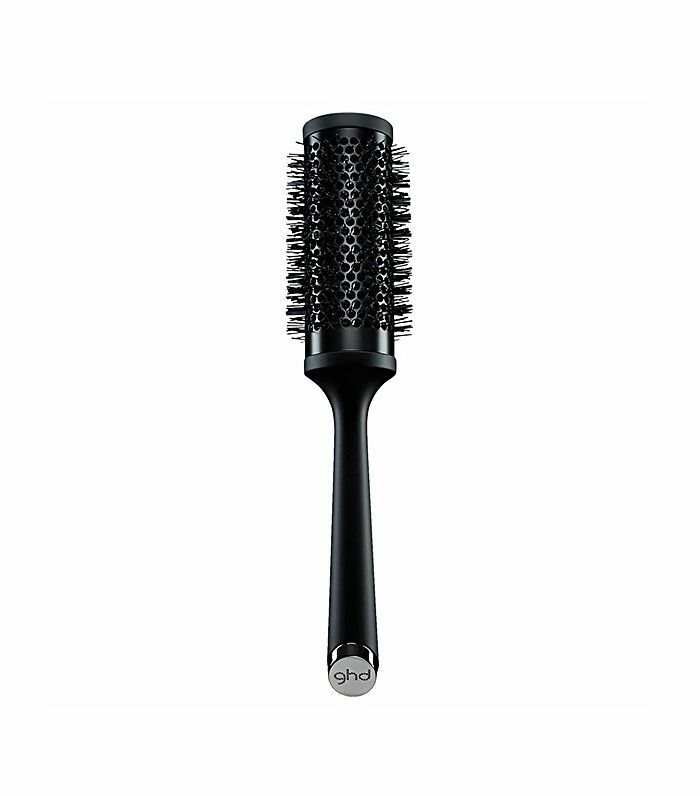 Keep scrolling to find the round brush that’s right for you! Have you been using the wrong brush size?